Rajasthan Adventure Tours - Rajputana Adventures offers various types of adventure tours in Rajasthan, India. Leopard Safari Camp - Godwad Leopard Safari Camps offers best leopard sighting in Rajasthan, India. 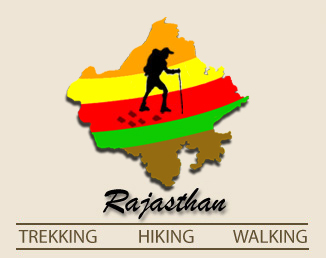 Trekking Tours in India - Rajasthan Trekking offers amazing trekking tours in the southern part of Rajasthan in India. Hotels in Udaipur - Dev Villa is a beautiful boutique hotel in Udaipur. Camp in Jaisalmer - Enjoy the Rajasthani Folk music and dance shows with exclusive desert camping at The Mamas Camp & Resort in khuri sand dunes, Jaisalmer. Websites of leading domestic airlines, operating currently in India. For other countries not listed above, please visit http://meaindia.nic.in to obtain website for the relevant Indian mission. Please click on link to get weather information select Indian cities and towns.